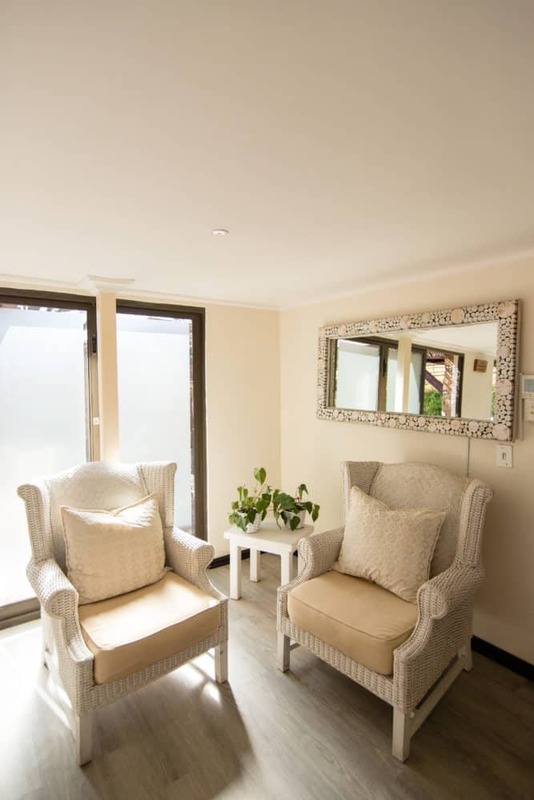 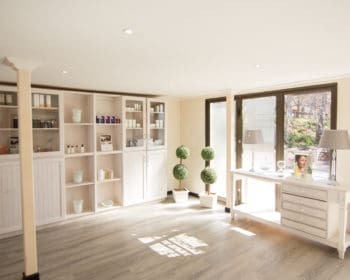 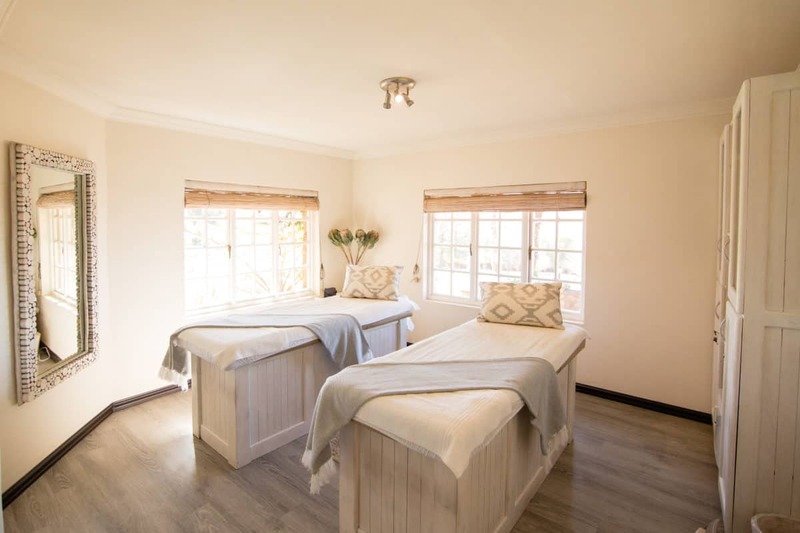 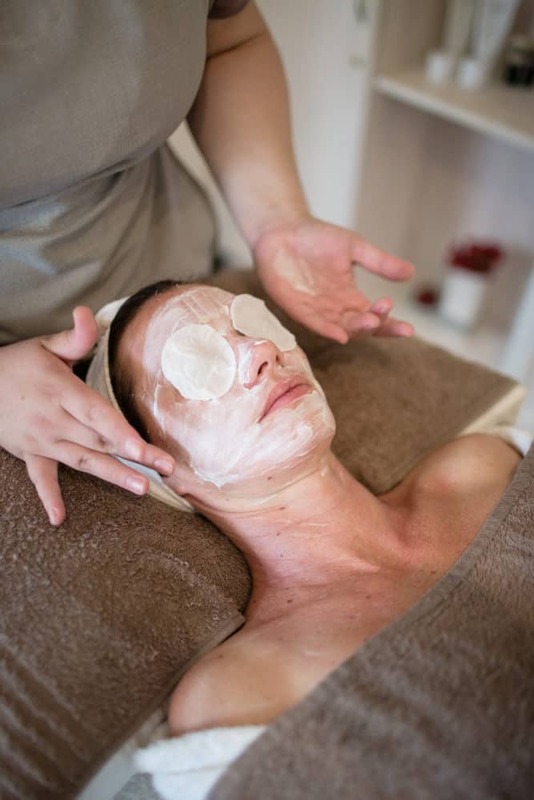 The Spa, at Walkersons Hotel, is a timeless place of peace and tranquility, offering guests the opportunity to indulge in a wide-range of treatments and procedures delivered by qualified, experienced therapists. 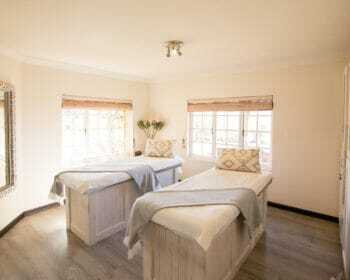 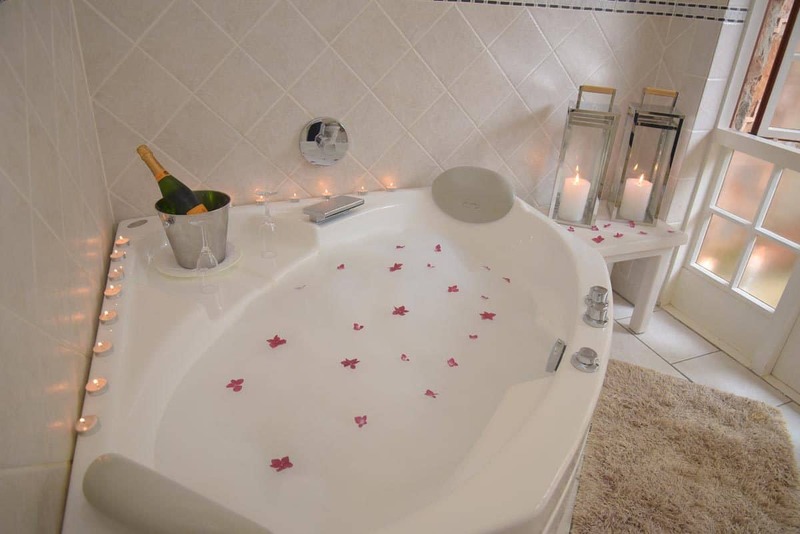 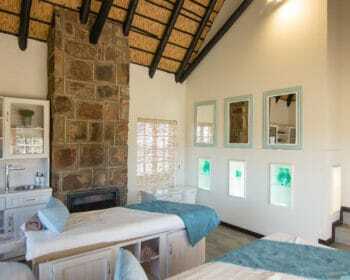 The ultimate escape for pure self-indulgence, this Dullstroom spa is a feast for your soul and senses. 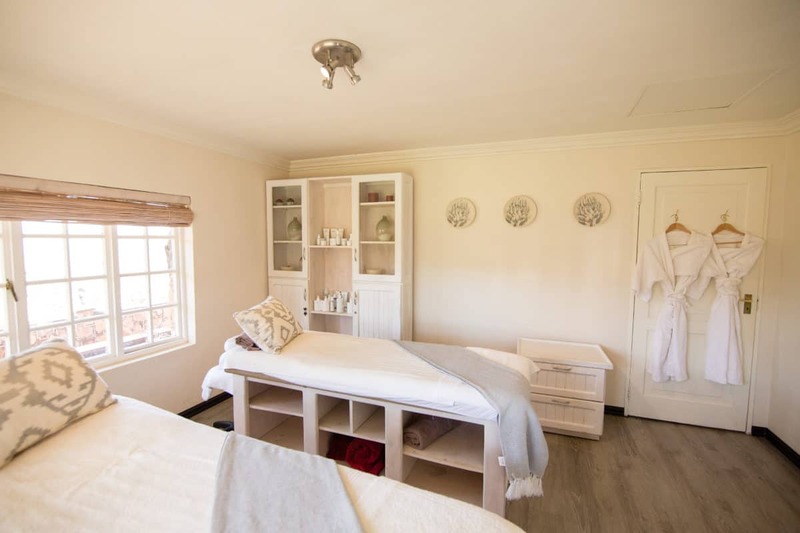 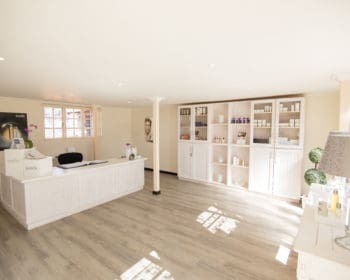 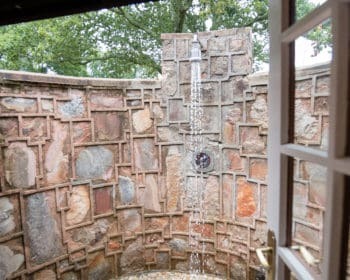 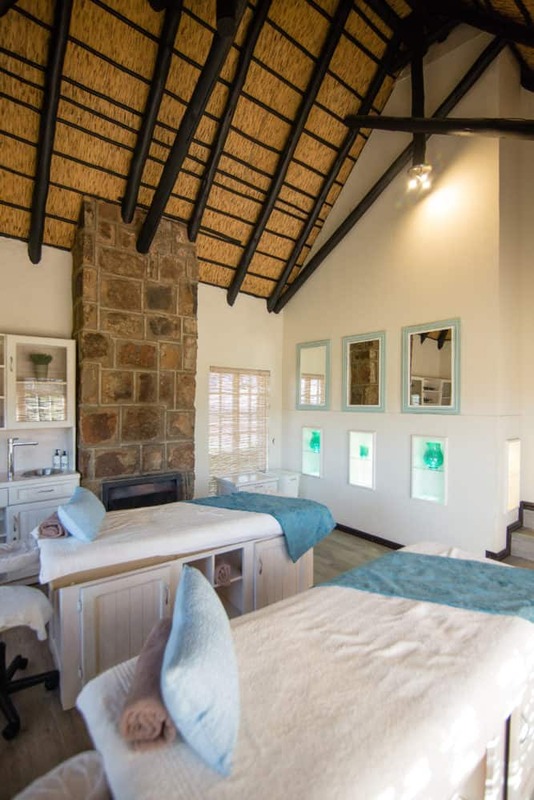 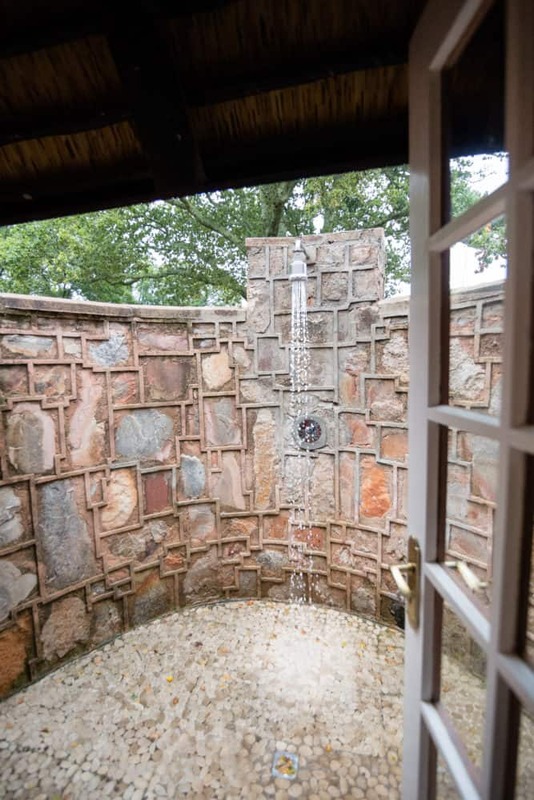 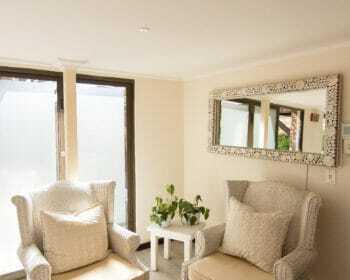 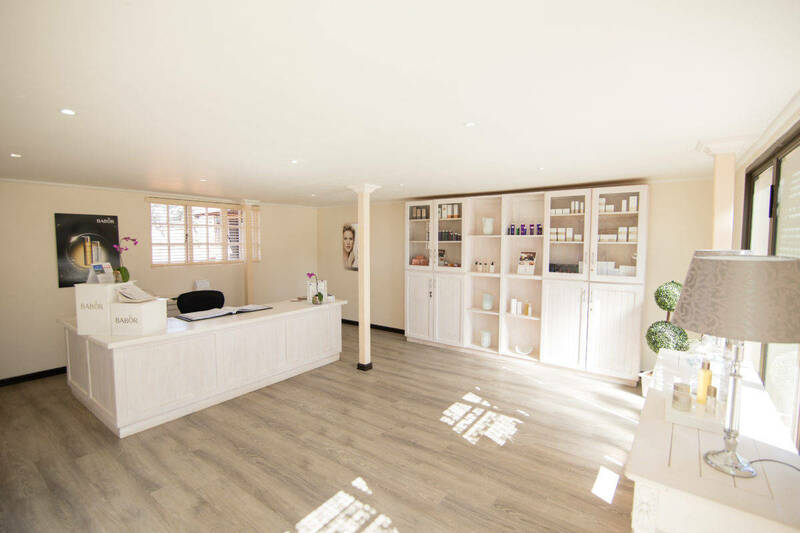 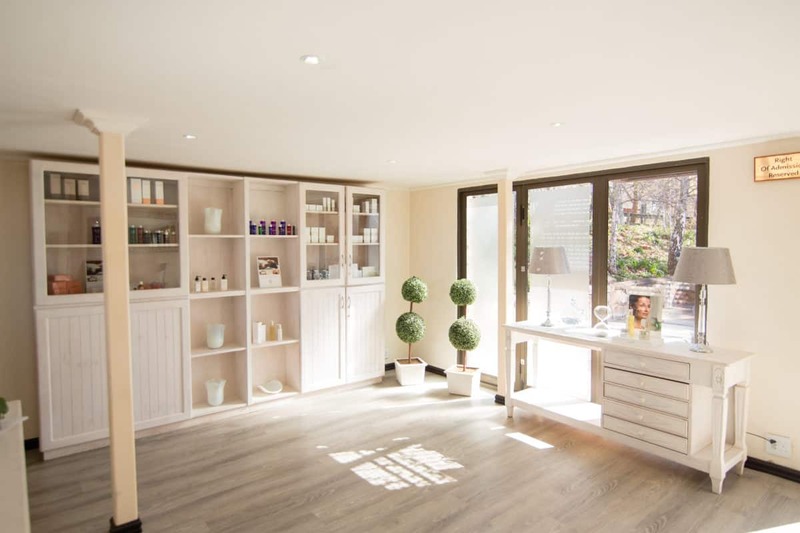 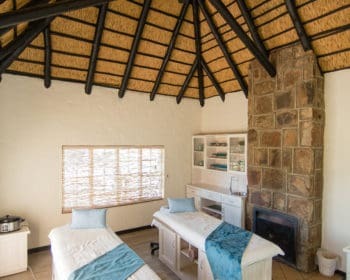 This Dullstroom Spa utilizes a unique spa products which harnesses the power of nature to enhance natural beauty and care for the skin. 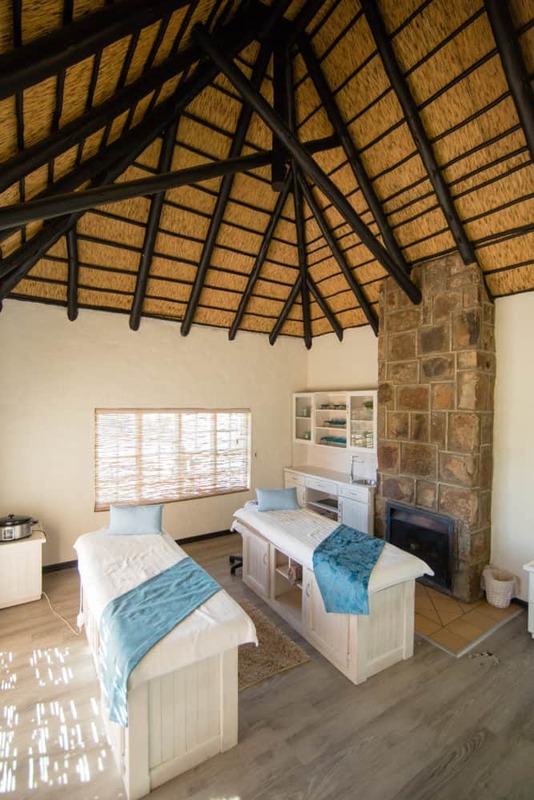 For a more detailed list of treatments available, and to view the spa price list: See here.